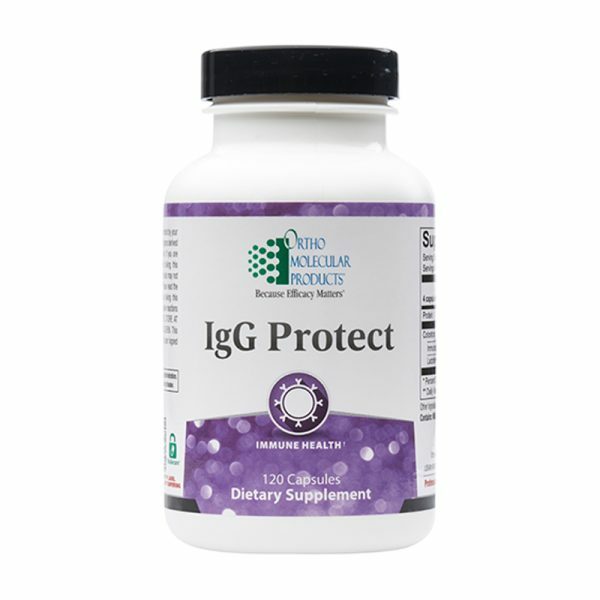 IgG Protect is a highly concentrated (40%) immunoglobulin G (IgG) formula that provides essential nutrition for improved immune health. IgG Protect’s pure and high-concentration formula provides improved immune modulation and strengthens the gut-immune barrier. Consistency in potency and purity of colostrum extracts is a primary concern for clinicians; advanced filtration and purification techniques make IgG Protect a superior clinical tool. 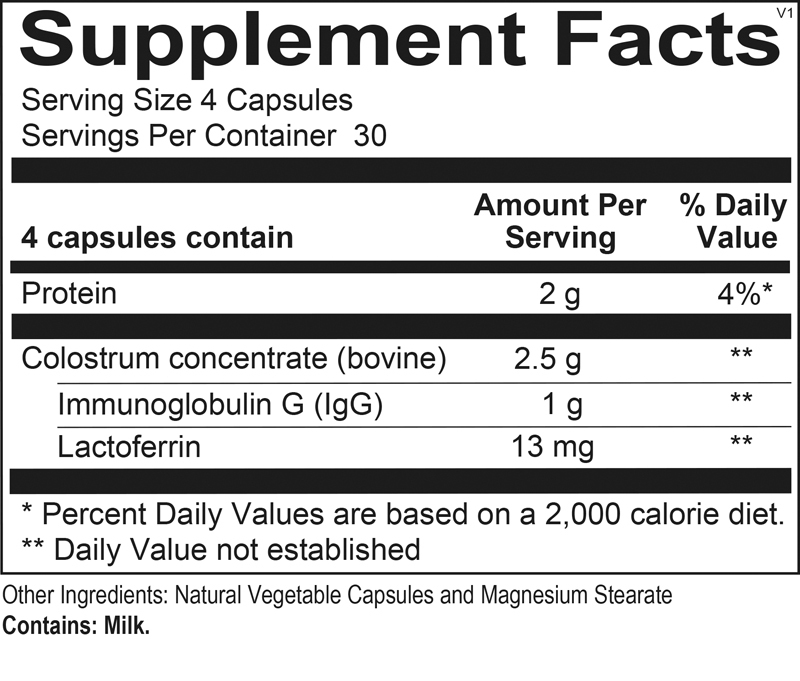 IgG Protect provides 1,000 mg of IgG and 2 g of protein per serving. 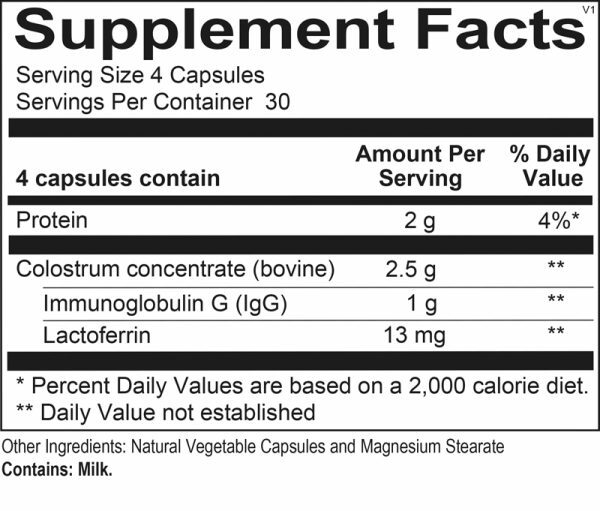 Suggested Use: 4 capsules per day or as recommended by your health care professional.